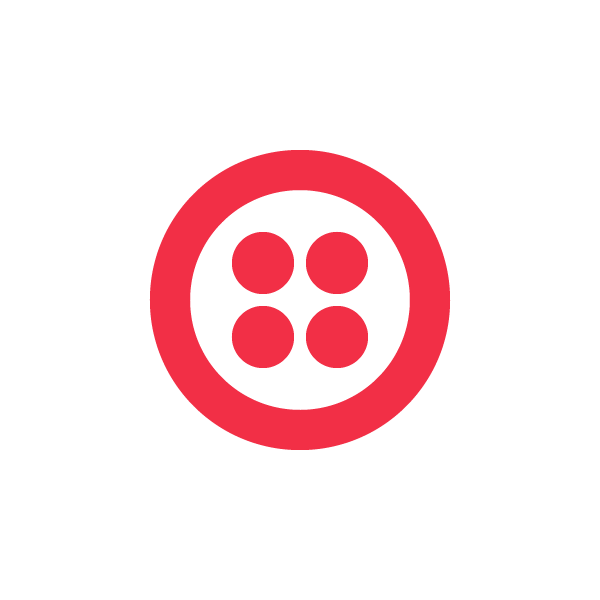 Today Twilio is excited to announce the Twilio Super SIM, the only SIM you will ever need. Over the last two years, we've worked with our customers to better understand their connectivity needs as they build and deploy IoT devices around the world. We've jotted down notes, collated requests and arrived at three core requirements. Our customers told us that they wanted a single SIM with a single API that they could deploy anywhere. They wanted a SIM that has access to the largest range of networks possible with smart network selection and the ability to override automatic network selection if required. Finally, they want detailed visibility into how their devices are initializing and maintaining connections to the network for debugging. With these requirements in mind, we set out to build the Super SIM. What Makes Twilio Super SIM “Super”? Convert speech to text and analyze its intent during any voice call. Support for 89 languages and dialects. Speech is a powerful and expressive medium for customer communications. With speech technology improving massively over the last four years, we were excited to leverage that progress to finally offer Twilio developers a speech recognition feature for Programmable Voice. Starting today, Twilio Speech Recognition allows developers to convert speech to text and analyze its intent during any voice call, and is available in public beta. There are no models to train or complicated machine learning to orchestrate. Our customers have long used keypad input to navigate users through phone menus and collect their feedback on surveys. While keypad input is now universally understood by users, it can be cumbersome and imprecise, and isn’t always a great experience for the caller. Voice alerts and notifications work best when they’re tailored to their audience. That’s why we’re excited to announce a brand new, enhanced Answering Machine Detection (AMD) feature for Twilio Programmable Voice. AMD determines if a person, answering machine, or fax picked up your call so you can deliver the right message, the right way. This new AMD enables you to create the best possible customer experience, while gathering valuable data about how often your calls are picked up by humans or machines. For outbound sales and marketing contact centers, it nearly eliminates the time-wasting experience of an agent picking up a call only to hear an answering machine message. Using Twilio’s SIP Interfaces, you can take advantage of Twilio’s Voice API with numbers on another carrier. Let’s say you have a great relationship and a ton of numbers with your local provider, or you need new numbers in a country we don’t cover (yet). If you need a conferencing service, IVR or the ability to route calls to WebRTC you can add those capabilities to your existing numbers with SIP Interfaces. In this post we’ll walk through how to get set up with a number from an external number provider. For this walkthrough we’ll use Toll Free Forwarding but there are many similar providers. Any provider who can deliver calls over SIP will work, and the process to connect them will be similar to the one described here.